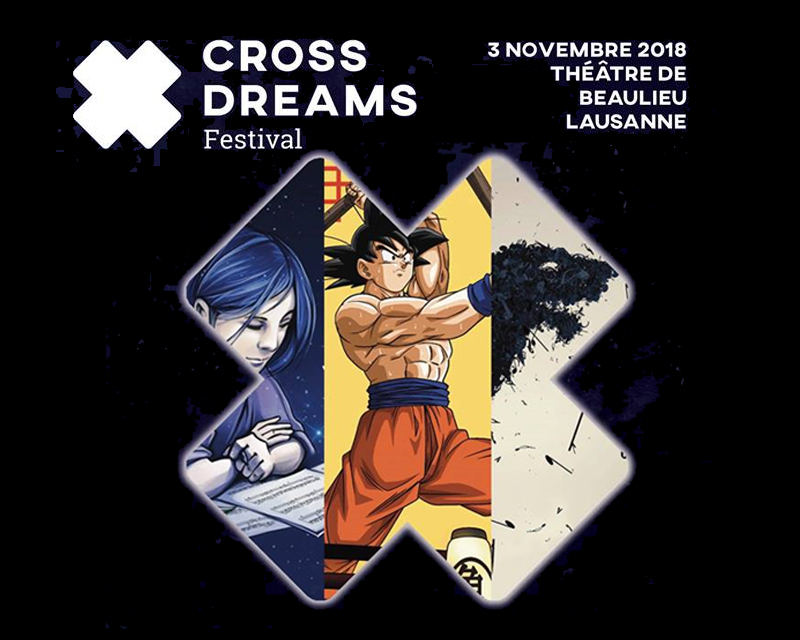 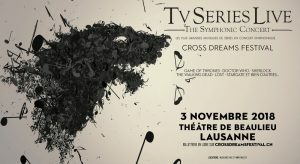 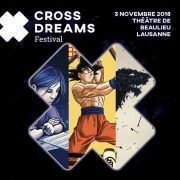 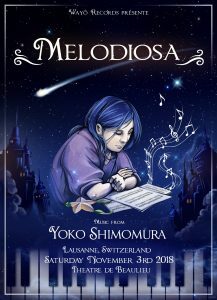 Today Saturday, November 3rd, the 1st edition of the Cross Dreams Festival will be held at the Théâtre de Beaulieu in Lausanne (Switzerland), bringing together the best orchestras to offer the music of the most interesting worlds of pop culture, in three special concerts: Melodiosa with Yôko Shimomura, Dragon Ball Symphonic Adventure and TV Series Live. 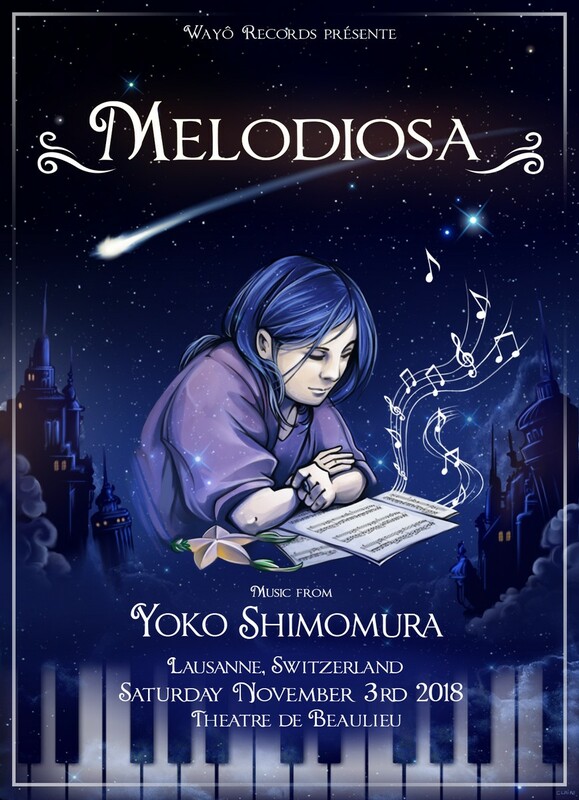 The Ensemble Symphonique Neuchâtel, conducted by Alexander Mayer, will open the first edition of the festival with the Melodiosa concert on the work of the Japanese composer Yôko Shimomura, who will be present at the event. 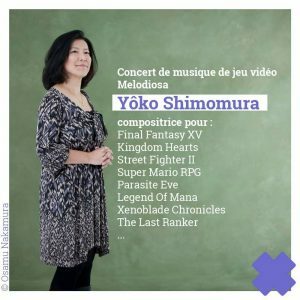 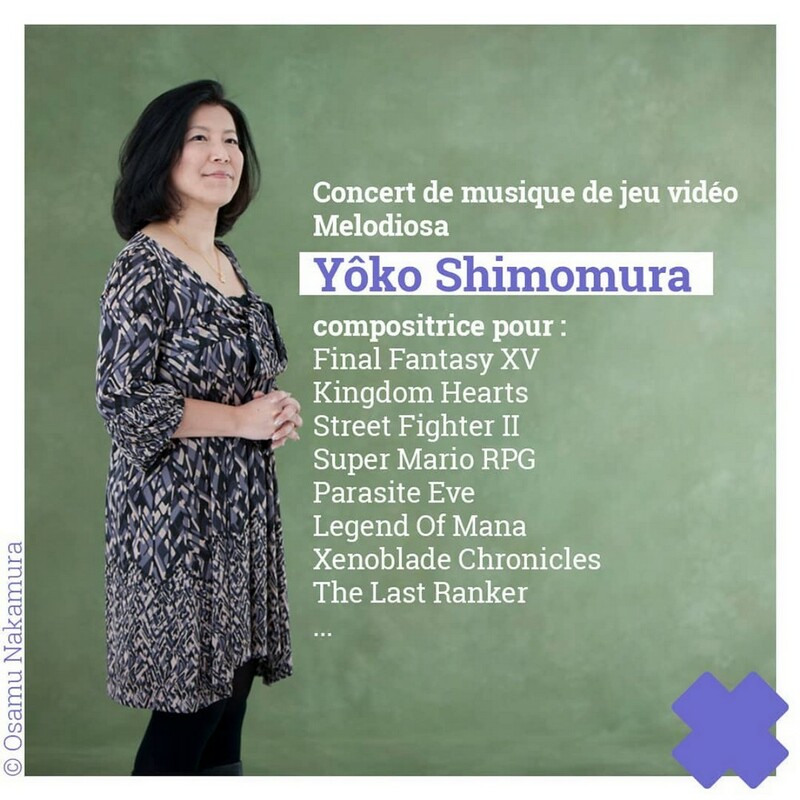 Consecrated as one of the most famous Japanese composers of video game music, she has composed for Kingdom Hearts, Final Fantasy, Street Fighter or Seiken Densetsu (Legend of Mana) since the 80s. 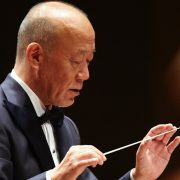 The concert will also feature the pianist Benyamin Nuss and the singer Emily Pello. 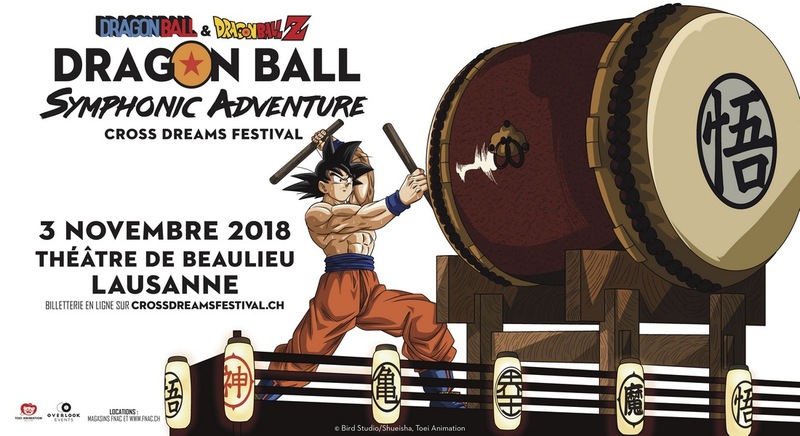 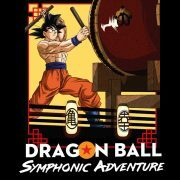 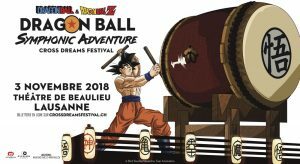 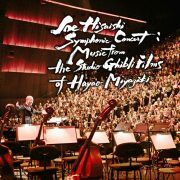 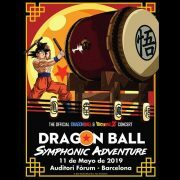 This concert, of which we already offered information a couple of months ago (read news), will be performed by the 50 musicians of the Sinfonietta de Lausanne and will have Hiroki Takahashi, the singer who performed of the original opening credits of Dragon Ball. 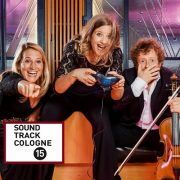 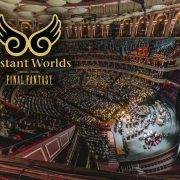 The last concert of the day will be dedicated entirely to TV series’ music, where the 70 musicians of L’orchester de Chambre de Genève will review the music of the cult series of the last decade such as Game of Thrones, Sherlock, The Walking Dead, Doctor Who, Lost… having the presence of Tom Wlaschiha, actor of the series Game of Thrones.